Since many of the comics were personal experiences transformed into monochrome comics for public engagement, our work fit perfectly with the theme of the conference. 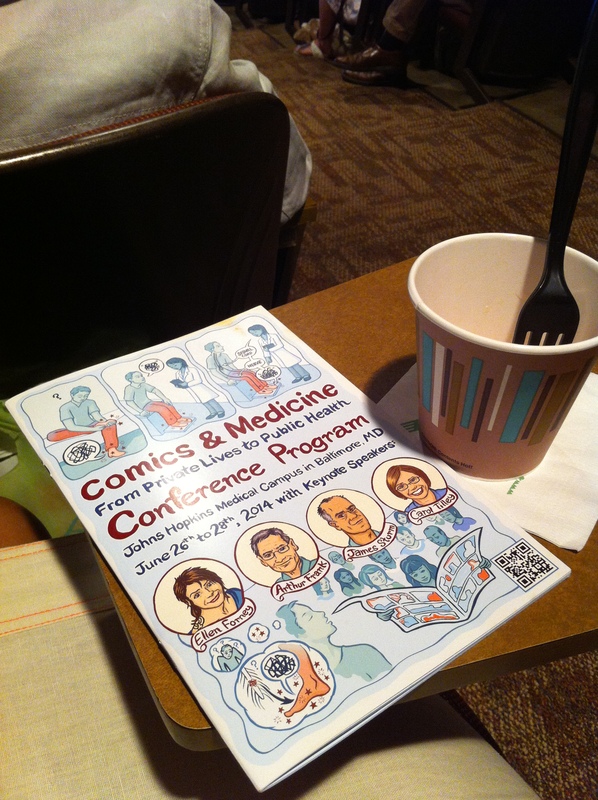 We called our presentation “Comics Epidemic” with good reason. Dharavi often makes people think of disease and dirt, but we believe that comics, and the Biennale, might help shake up the stereotype. Thanks to all our Dharavi participants, mentor Chaitanya Modak and Lydia Gregg, who chaired the conference’s organization committee.